Located a mere 30 minute drive from Lisbon International Airport. 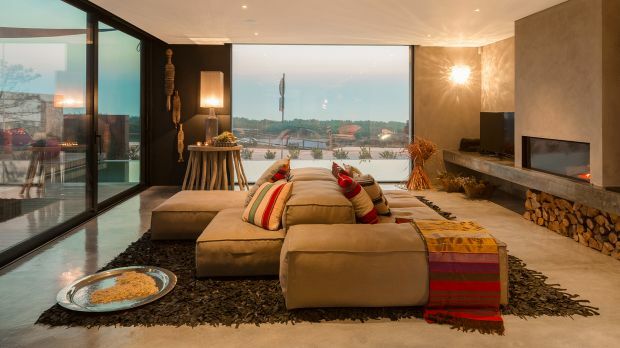 Less than an hour away from Lisbon sits Areias Do Seixo Charm Hotel & Residences, a hotel that respects its natural surroundings while treating guests to a luxuriously sustainable experience. Who is not striving to attain a more sustainable lifestyle these days? Most likely, no one you know. And, thank goodness for those rare occasions when one stumbles upon people and places that make that goal an easy - and more importantly – enjoyable one to reach. 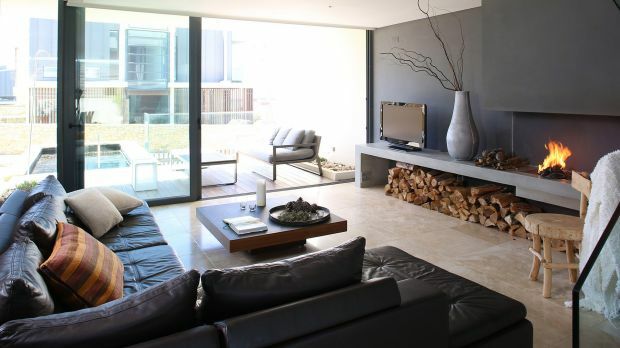 Areias Do Seixo Charm Hotel & Residences is one of those places. Choose between a Land Room, Gold Room, Love Room, Townhouse and Villas. Each space is different from the next and more enticing than the last. There are just 14 rooms and five villas here, so the property never feels crowded, and each guest’s personal, unique experience is safeguarded. Feast your eyes upon a myriad of sights: sculptures, architecture, and an awe-inspiring coastline - to name a few. Dine on incredibly varied and colorful dishes, spoil your more sensitive senses at the spa, and make the most of your entirely Eco-friendly vacation at Portugal’s Areias Do Seixo Charm Hotel & Residences. 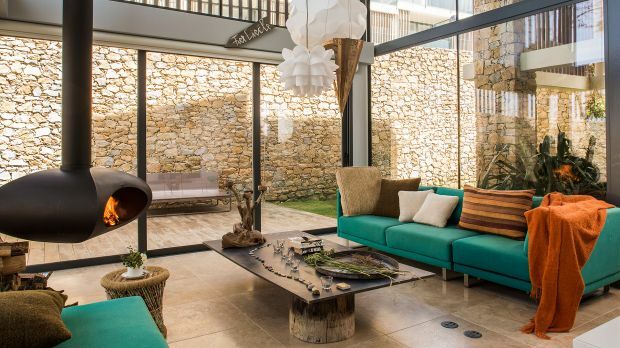 Send an availability request with your requested dates to the Areias do Seixo. The Land Room features a garden view, 1 Queen bed, log fireplace in the bedroom, bathtub with Jacuzzi, private garden with free-standing bath and shower. African inspirations, ethnic elements and recycled materials are the underlying design theme in the four Tree rooms. Features a wooden terrace, log fireplaces, rainfall shower and Jacuzzis. The five GOLD Rooms transport you to a secret world of colour, texture and sensation, with the dunes and the sea as backdrop. With their seductive decor, the rooms are bathed in an ethereal glow that touches the Soul and stimulates the senses. Features log fireplaces, Jacuzzis, rainfall showers and wooden terraces. Features 1 Queen bed, fireplace, Jacuzzi and a unique view over the sea and dunes. The Townhouses have a small outdoor pool and barbecue area. They also have a spacious living room with a fireplace, fully equipped kitchen and three bedrooms with private bathrooms. The Villas “Green” include an outdoor pool (25-30m2) and barbecue area. They also have spacious living rooms with fireplace, fully equipped kitchens and three bedrooms with private bathrooms. The Villas “Blue” include an outdoor pool and barbecue area. They also have spacious living rooms with fireplace on the ground floor and fully equipped kitchens.